A manual for retail brand and formula development. The book is practical, inspirational and offers many practical examples and cases. Retail mirrors society and as society is constantly changing retail has to be able to anticipate these changes in order to maintain its right of existence. In short; act, react or suffer! 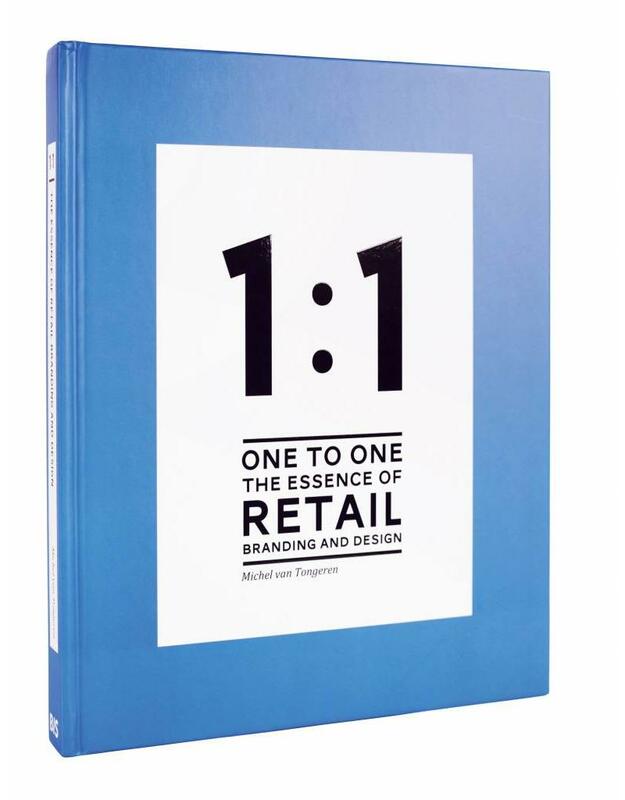 This book covers all the facets of retail branding, holistic formula development and the essential one-to-one relationship with your customers. It is the second book of Michel van Tongeren. The first book ‘Retail Branding: from stopping power to shopping power.’ was about how retail branding works. 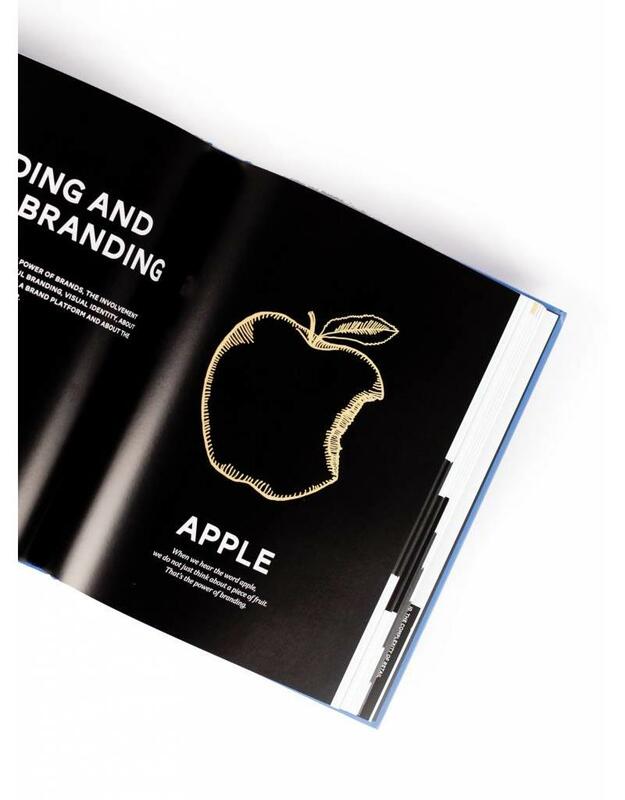 This new book is also about that topic, but perhaps more about how you can achieve great branding in retail. It explains how to be alert to the changes and all possible chances that lie ahead, how to get a deep insight about your brand, and how to translate your brand into an excellent operating retail formula. These topics are visualised in the Platform Development Model©, which functions as the foundation of this book. 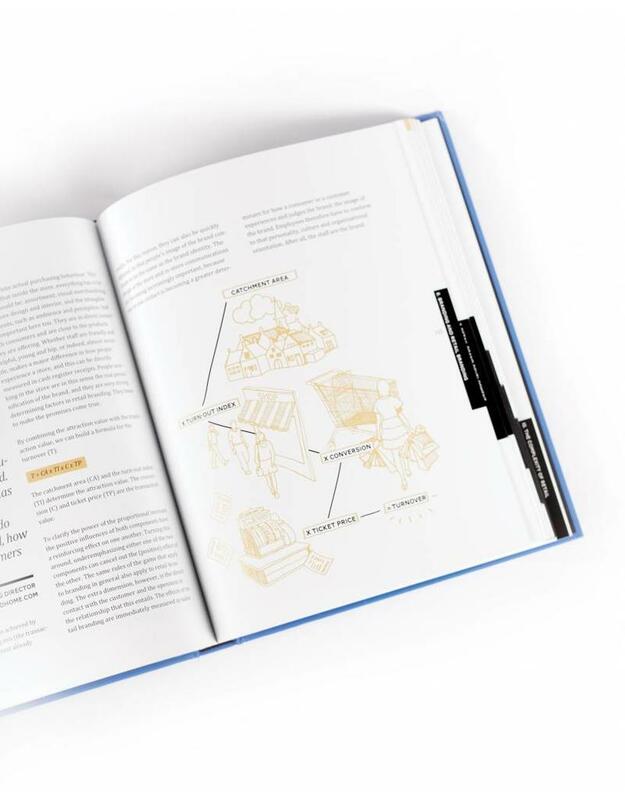 The book is practical, because it can be used as a manual for retailers, for people that want to start their own retail business, or for anyone who wants to get to know more about this topic. 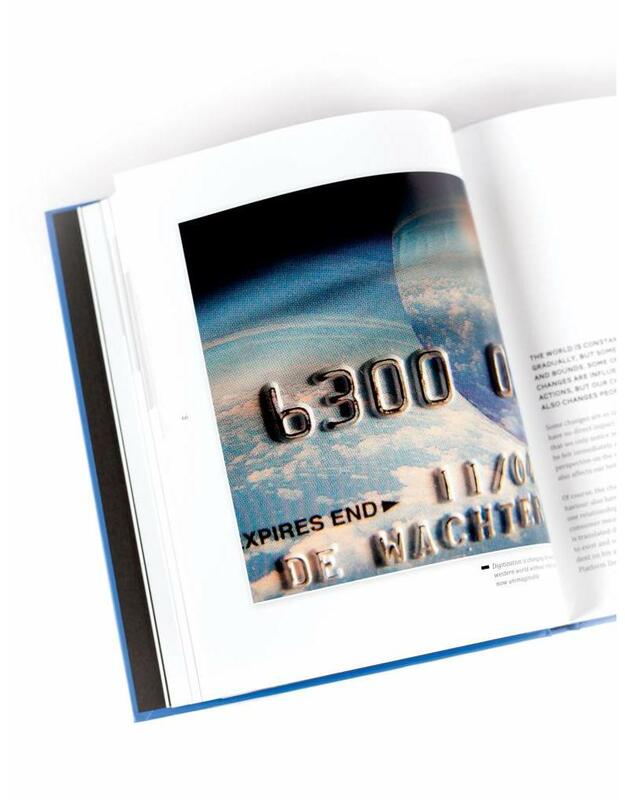 The book is relevant for physical stores as well as virtual retail. It is easy to use because of the many examples and clear models. The book is inspirational too, because it tells about the dynamics in our lives, our changing needs and our favourite pastime: shopping! Originally trained as an industrial designer at the Gerrit Rietveld Academy, Michel van Tongeren and two others started the company SVT Branding + Design Group. Now, after almost 25 years, the strategic design agency is one of the top design consultancies specialised in strategic branding and design development for great retailers. As strategy & concept director he is an appreciated lecturer at seminars, conferences and universities.